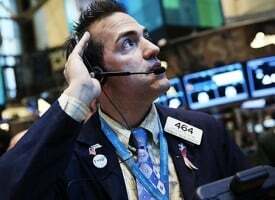 Today the man who has become legendary for his predictions on QE, historic moves in currencies, told King World News that the greatest crisis in world history is about to be unleashed. Egon von Greyerz continues: “Just take the seasons. They go from summer to autumn, winter and spring, with soft transitions that seldom involve drama or catastrophe. Economic cycles would be the same if they were allowed to happen naturally without the interference of governments. But power corrupts and throughout history leaders have always hung on to power by interfering with the normal business cycle. This involves anything from reducing the precious metals content of money from 100% to nothing, printing money, leveraging credit, manipulating interest rates, taking total taxes from at least 50% + today from nothing 100 years ago etc, etc. Governments will always fail when they believe that they are gods. But not only governments believe they perform godly tasks but also hubristic investment bankers like the ex-CEO of Goldman Sachs who proclaimed that the bank was doing God’s work. It must be remembered that Goldman, like most other banks, would have gone under if they and JP Morgan hadn’t instructed the Fed to save them by printing and guaranteeing $25 trillion. Or maybe that was God’s hand too? We now have unmanageable risks at many levels – politically, geopolitically, economically and financially. This is a RISK ON situation that is extremely dangerous and will have very grave consequences. There is one very small but important silver lining which I will return to later. There are numerous risks that can all cause the collapse of the world economy and they all have equal relevance. However, the political situation in the USA is very dangerous for the world. This the biggest economy in the world, albeit bankrupt with debt growing exponentially and real deficits every year since 1960. 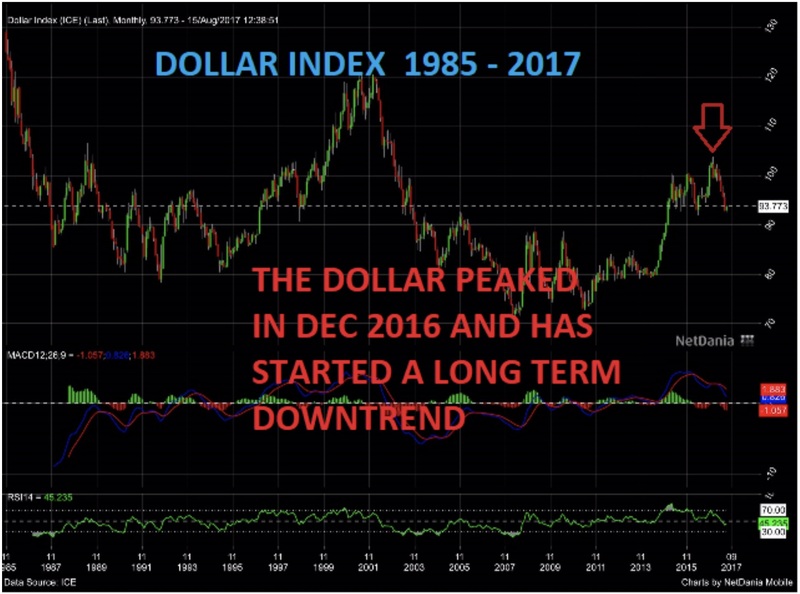 Before the dollar has collapsed, the US will still be seen as a powerful nation, although a massive economic decline will soon weaken the country burdened by debt at all levels, government, state, and private. What makes the US particularly dangerous today is that the President is a lame duck. 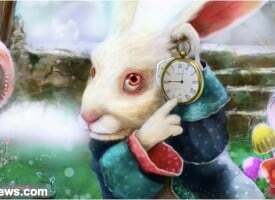 Both political parties are working against him and are trying every trick in the book to get him impeached. The Elite or powers that be are obviously also doing what they can to outmanoeuvre Trump and make him ineffective. But Trump is a fighter and will not give up without fight. As he is virtually paralysed when it comes to any political or economic decision, what remains is military actions or war. As Commander in Chief, he has the ultimate say in pressing the nuclear button. He, like most of us, understands the catastrophic consequences of nuclear war. And we are not talking about just be the US and North Korea. We would see China, Russia and many other countries involved. Wars are often started by an impulsive and power-hungry leader. Real power in the US comes from major industries such as defense, energy, big pharma and investment banks. Their “contributions” to virtually all politicians is where the real power lies. When a leader is under major political pressure on the home front, starting a war quickly diverts the attention from domestic problems. 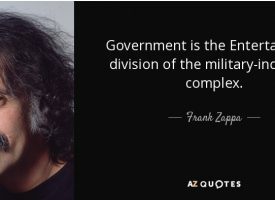 And Trump would of course get total support from the Military Industrial Complex since their whole raison d’étre is war. For Trump a war would mean that he takes total control and all domestic squabbling is forgotten. He would be the king war maker and the savior of the US. Except for all the extreme consequences of a nuclear war, there will of course be serious economic implications such as stock and bond market collapses, dollar fall etc. There would also be massive money printing. Hopefully it won’t come to this and Kim and Trump will realize the global catastrophe nuclear war would involve. But the risk is extremely high. Stock markets worldwide are all in bubble territory. 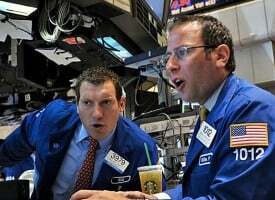 With volatility at historical lows and valuations at historical highs, stock market investors are displaying a total disregard for risk and reason. No trees grow to heaven even if it looks like it right now. Yes, bubbles can grow even bigger like the Nasdaq in 1998-2000, but investors should not worry about missing the last few points on the way up when the subsequent fall will be 80%, as it occurred on the Nasdaq collapse of 2000 – 2002. Virtually every stock market around the world is vulnerable. 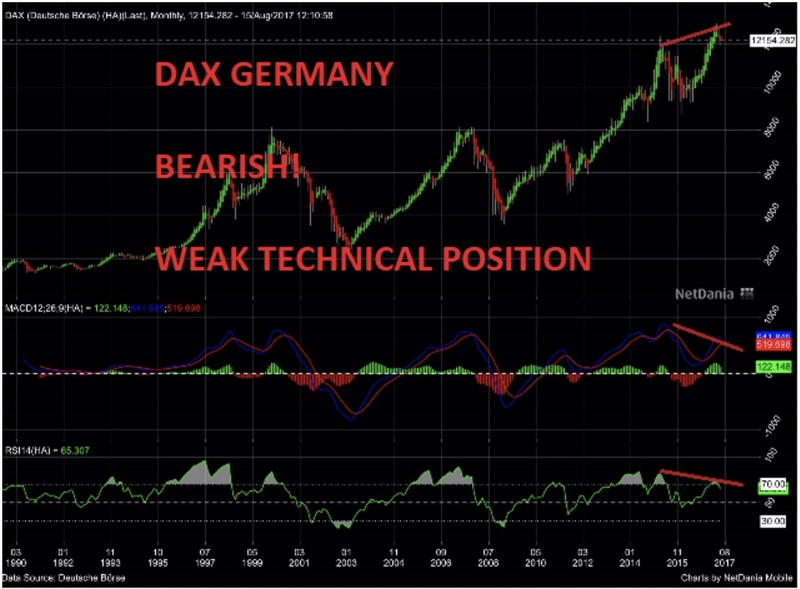 Below are monthly charts of the Nasdaq, TSX (Canada), India, and Dax (Germany). All are showing a similar picture. 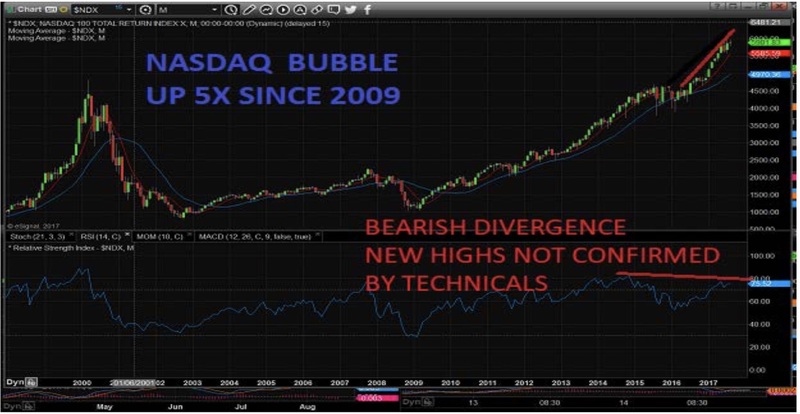 They are severely overextended and have made new highs with bearish divergences. 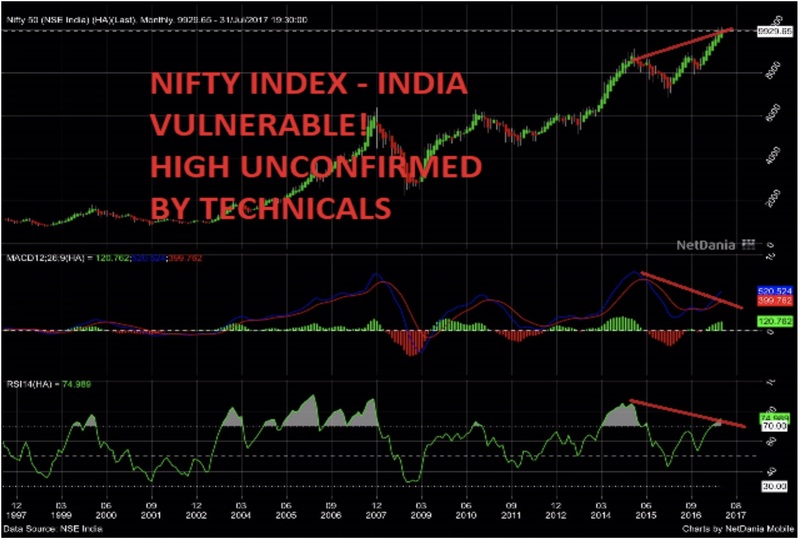 This means that the new highs are not confirmed by momentum indicators, which are showing weakness (see charts below). 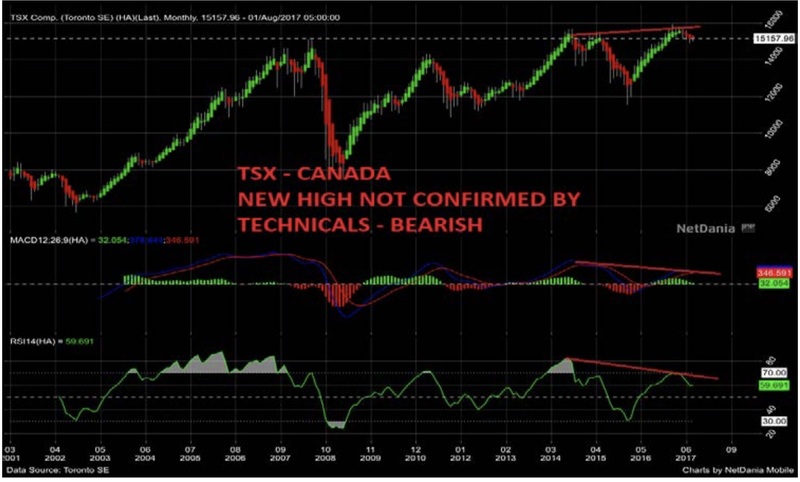 Other technical indicators are confirming that we are seeing long-term tops in all stock markets and that the next major move will be a vicious and sustained fall. Thus, stocks are very high-risk today medium- to long-term. With the coming economic collapse, all currencies will decline to zero due to unlimited money printing. The US dollar is substantially overvalued and has been falling against all currencies since December 2016. The GRAPH below shows the dollar index, which is down 10% since December last year. The initial target is the 2007 low of 70, which is a 25% fall form here. Eventually the dollar will fall a lot further. But so will all currencies, which have already fallen 97-99% in the last 100 years. The final fall of 1-3% from here is likely to take place in the next five years. This will happen as a result of unlimited money printing, undertaken by central banks in a final attempt to save the financial system. This is, sadly, very likely to fail. Global debt is growing exponentially. Since 1971 debt has exploded in most countries. 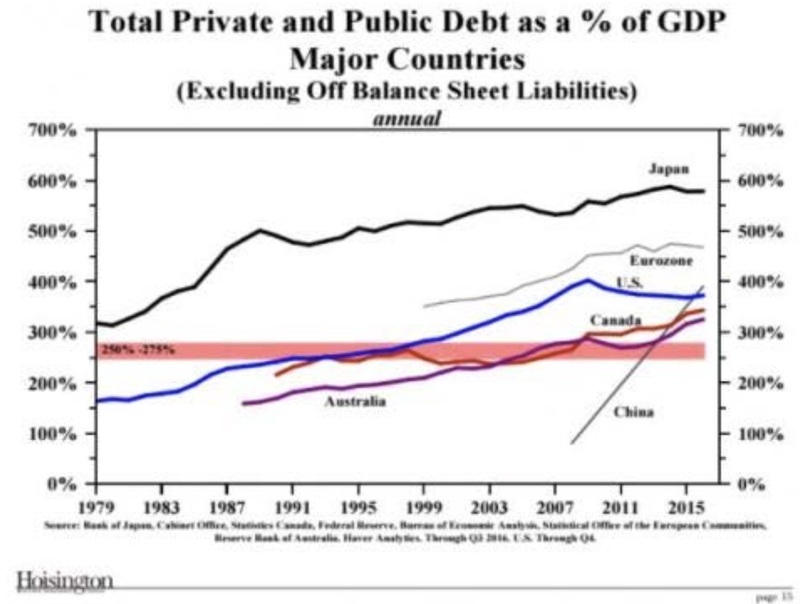 As the graph below shows, in Japan, for example, total debt has gone from 320% of GDP in 1979 to almost 600% today. And in the US, Debt/GDP has gone from 260% to almost 400% in the same period. Growing debt substantially faster than GDP over a sustained period means that the growth can only be “bought” with printed or borrowed money. Thus, the growth is not real and can only be achieved by artificial means. There is no difference between that method or an individual or company borrowing in order to survive. Eventually it leads bankruptcy and this is where the world, including the US, is heading in coming years. The US position is particularly bad. Since lifting the gold-backing of the dollar in 1971, US debt has gone up 39x from $1.7 trillion to $67 trillion. How can the Keynesians believe that this is prosperity and wealth? Debt is slavery and misery will soon lead to immense suffering in the US and the rest of the world. And this is because governments have interfered in the natural economic cycles and bought votes at a cost which will be devastating for the world. Rates at historical lows and bottoming as expected with the 35-year cycle in 2015 – 2016 are now likely to go to highs similar at least to the levels in the late 1970s — in the mid-teens. 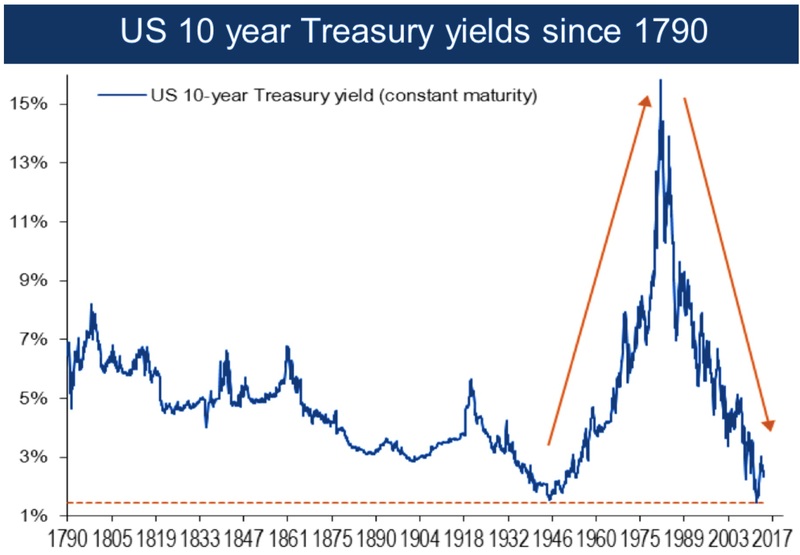 The consequences of rates at that level will have a dramatic effect on record global debt financing as well as the $1.5 quadrillion derivatives. 5-10% in gold is of course substantially lower than we would recommend as we believe that 25% is a minimum. But if big investors and institutions put 5-10% of their assets into gold, the gold price will go up exponentially from here. Currently less than 0.5% of world financial assets are in physical gold, and even if that went to only 1.5%, the gold price would go up at least 5-10x. There is no stock of available physical gold available to satisfy that type of increase in demand, and all current production is absorbed by China, India, Russia and a few other major buyers. From a production point of view, we have reached peak gold, and mine production is expected to decline from 3,000 tonnes a year to 2,000 tonnes in the next ten years. The only way that new buyers will get their gold is by paying much higher prices, thereby releasing strongly held gold holdings and gold currently in jewellery. Gold is only as low as $1,275 per ounce due to manipulation in the paper market. This is likely to fail as demand increases and holders of paper gold ask for delivery. That is when gold will jump $100s or more in a very short period. What we have seen in cryptocurrencies in rapid price rises will also happen with the gold price. The big difference is that the higher gold price will be sustained. And once the cryptocurrencies peak, that bubble will burst. 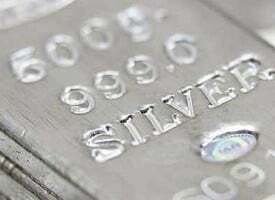 You cannot compare gold, which has been money for 5,000 years and which has an intrinsic value, with an electronic entry on a computer which has been created out of thin air. ***ALSO JUST RELEASED: The Fed’s Conundrum, QT And Gold CLICK HERE.